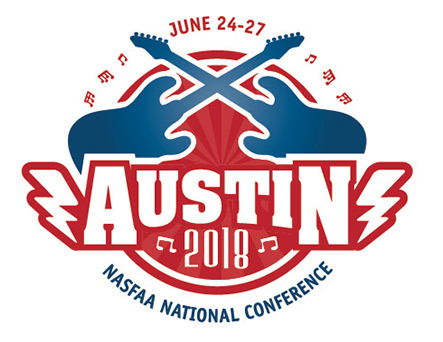 Austin has been a gracious host to NASFAA - so let’s give back to the community by supporting Capital IDEA. This Austin-based organization provides financial support and professional guidance to non-traditional students who want to further their education and advance in their career. Representatives from Capital IDEA were on-site at our conference to provide more information about the organization and accept donations. We know our members are generous, so let’s see how much we can raise to help support this organization! Monetary donations are the easiest and quickest way to support this organization. Take a look at this list below to see how far your donation can go. To learn more about Capital IDEA, visit www.capitalidea.org.